My first memory of paddling was in a canoe at boy scout camp. A few stokes out into that calm lake and I was hooked! I would go on canoe trips with friends on class I & II rivers for many years before I decided to take up kayaking in 2004. Once I did, I was hooked again! 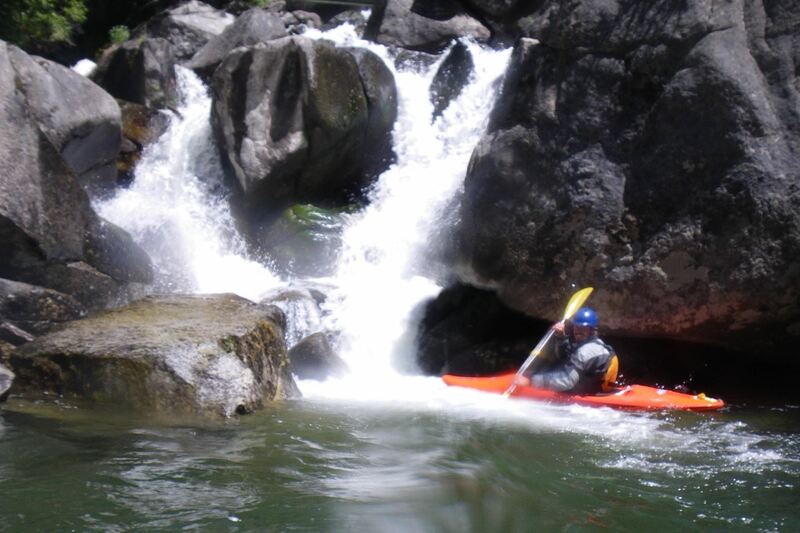 Since then, I’ve spent many days paddling rivers throughout Colorado and in the west including multi-day tips on the Grand Canyon, the Middle Fork of the Salmon & a five-day, self-supported trip down the 100-mile length of Arkansas River. I recently got my instructor certification to help beginners learn to kayak. I look forward to bringing new paddlers into the sport that has had such a significant impact on my life! 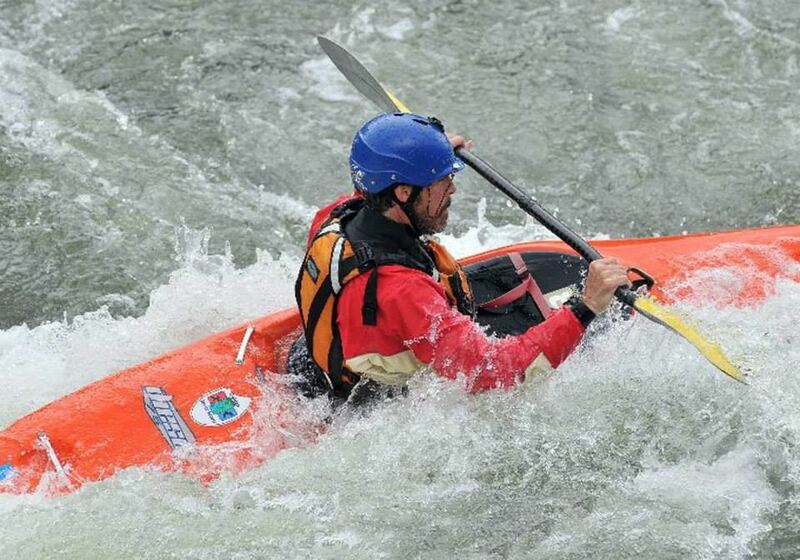 Scott on the Numbers, Arkansas River. 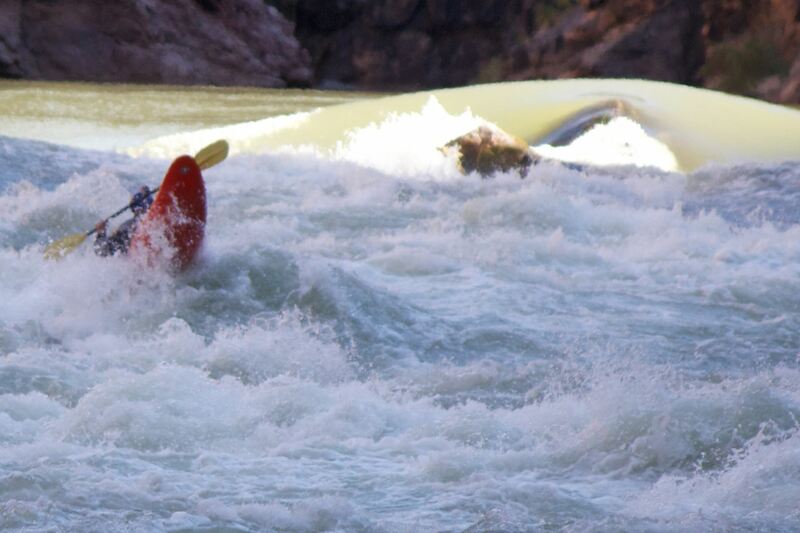 Paddling Horn Rapid, Colorado River in the Grand Canyon. On the Middle Fork of the Salmon River, Idaho. Paddling Shoshone in Winter, Glenwood Canyon, Colorado River.